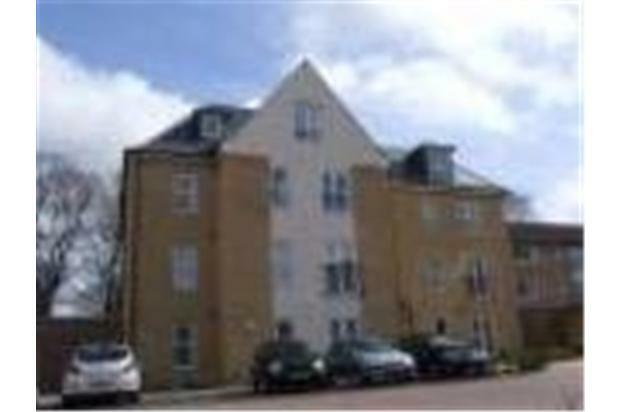 A very modern ground floor flat in the heart of Southampton City, built in 2008, 10 minute walk into the town centre and train station. 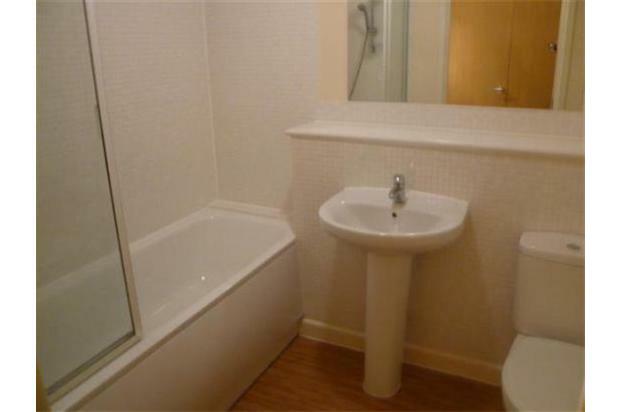 Modern bathroom and kitchen, with private patio area and communal gardens outside. 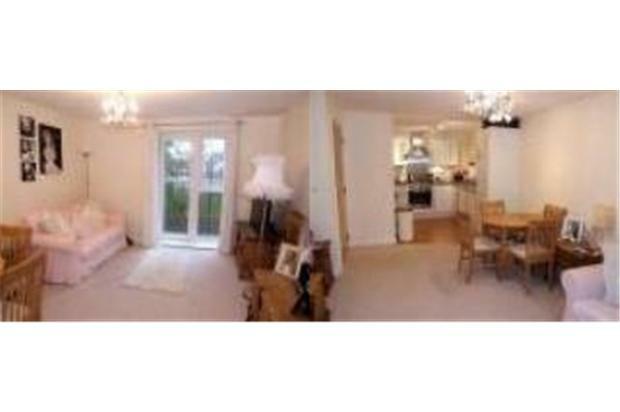 The flat is located within 10 minutes from Southampton City Centre and train station, which runs all over the country. 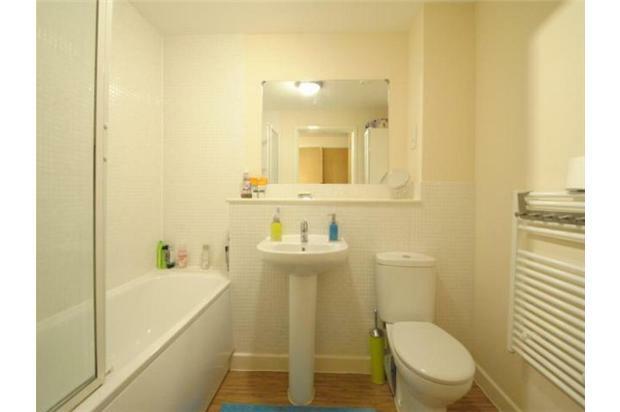 The flat was built in 2008 and has all the modern facilities one would wish for, a new kitchen and bathroom suite with heated towel rail, a large lounge/ dining room and a spacious bedroom. The flat also offers a heated airing cupboard for more clothes storage and a big laundry cupboard which will fit a washing machine and a tumble dryer (not provided) if you wanted. 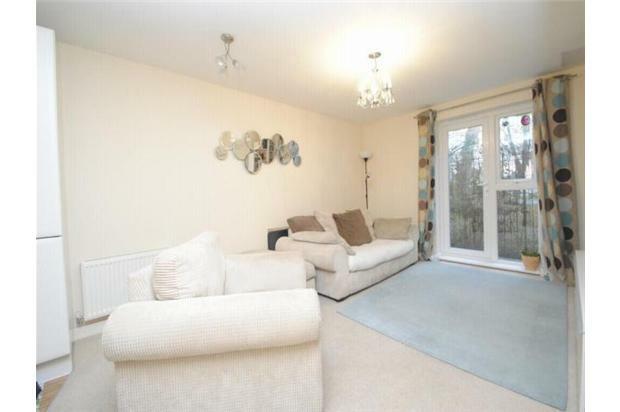 The flat also offers the tenant a private patio area ideal for barbeques in the summer, there are french doors which open out to the patio area. There are many communal gardens within the flat area, however there is one garden directly next to the flat which almost seemed like a personal garden as others rarely used it. 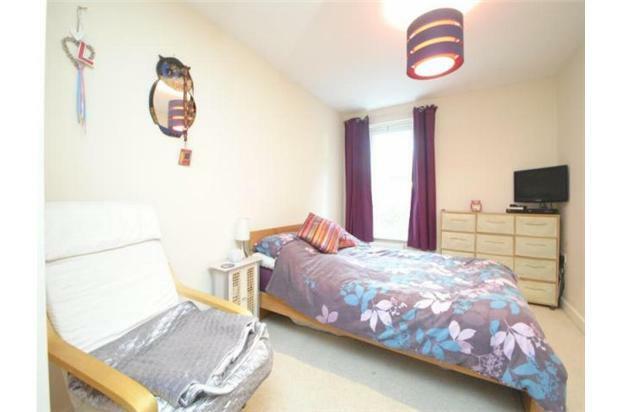 It is close to many local schools and jobs and as previously mentioned close distance to the train station and bus stations. 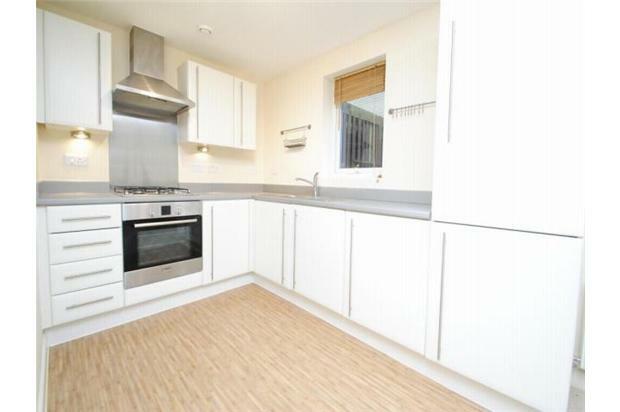 There is also private bike sheds located at the back of the flat with security locks if you should want this facility.